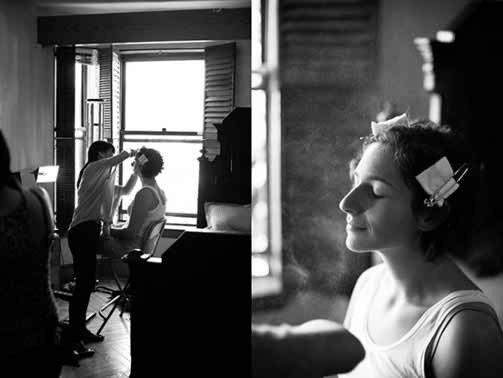 As you probably are aware of, the bridal makeup is an important matter that must be done in a professional way. Still, if you would like to save some money, just for other things that are necessary for your wedding, then we shall present some things that will let you know if you are ready to complete this task or not. 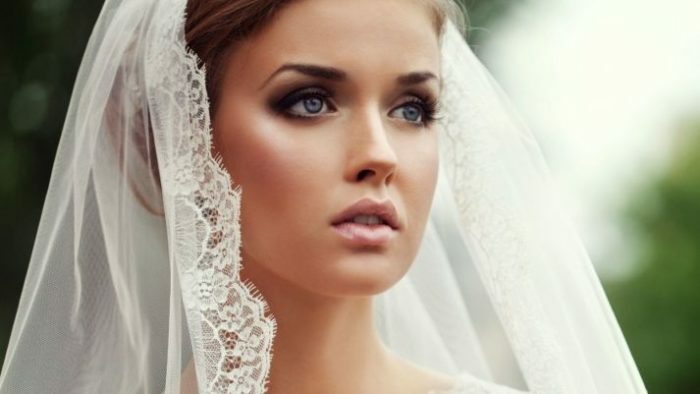 It is needless to say that if you do this for a living, then you are clearly the professional, and you should not let anybody do your bridal makeup. You are so experienced that you can do this even with your eyes shut. So, do not take chances and do not let this important stage, in obtaining the right bridal look, in somebody else’s hands. Don’t worry, you have done this so many times, that it is impossible to be nervous and not to complete this level. If you are just an ordinary girl, who believes that after watching many makeup tutorials, she knows how to handle this job, then we really appreciate your confidence. It is good for a woman to be aware of her power and to trust herself, because this will show on her wedding day. However, you may not proceed if you don’t have what it takes, i.e. 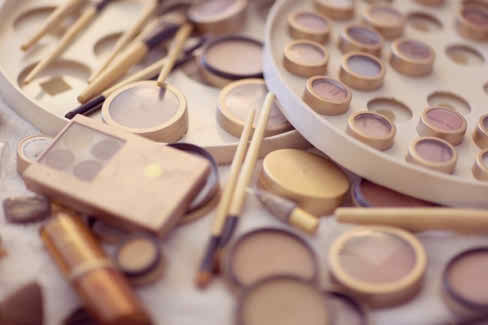 the makeup tools. You will obviously need some professional elements: brushes, eye shadow kit, foundations, cream, sponge and many, many other. I am sure that if you are interested in this art you have managed to gather quite a considerable collection of makeup tools. Well, in this case you may try to create your bridal makeup on your own. But, if you do not have such things, and more important if you do not know what is good for your skin, then you will need some professional help. Try to remember if people have ever complimented you for your beautiful makeup. If you get that a lot, then you are definitely ready and you will surely handle this task pretty well. But, if most of the times your makeup passes by as hard to notice, or if it can be classified as an easy to realize makeup, then it is clearly a sign that a makeup artist should work with you. These are the signs you must be aware of and that you must notice. 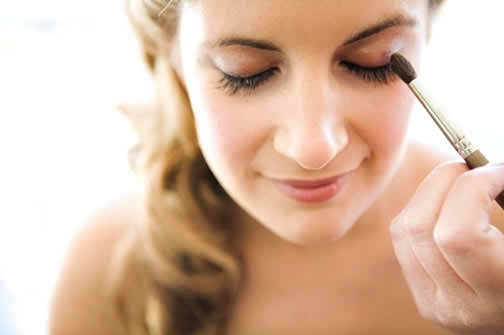 If you decide that it would be better for you to do this on your own, then try the makeup you want to have at your wedding a few days before, so that on your big day you won’t encounter problems in creating it.